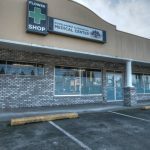 The Flowershop has two Portland area dispensaries for your convenience. 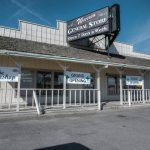 Both of our locations have off-street parking and are open 7 days per week. Select a location below to get directions and check out photos of our shops.